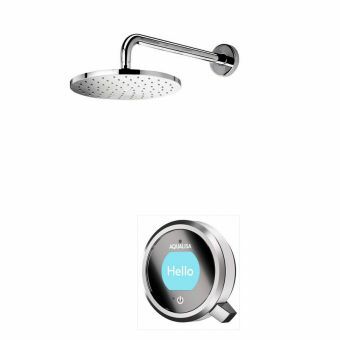 This Aqualisa Q smart concealed shower with ceiling mounted fixed head is a truly remarkable bathroom feature, and a piece at the forefront of smart home technology. 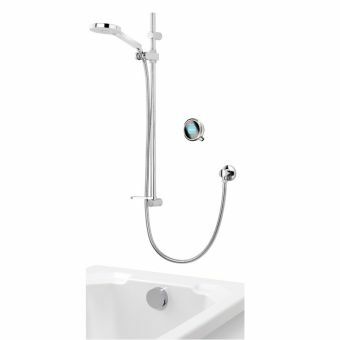 Built with Aqualisa’s in-house smart technology and brimming with great features, this fixed model is not only visually appealing, but exceedingly high-tech. 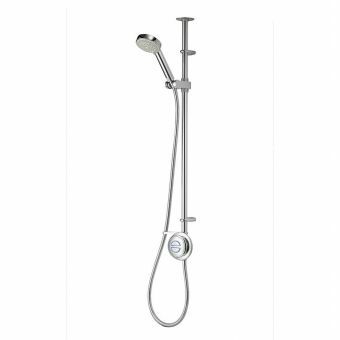 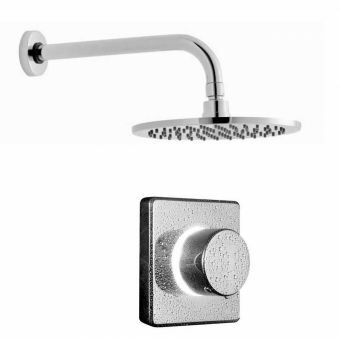 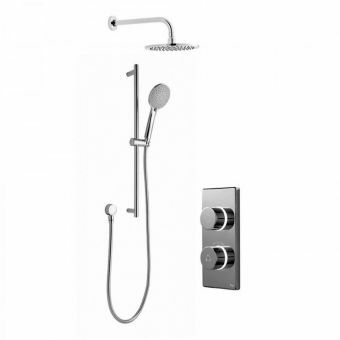 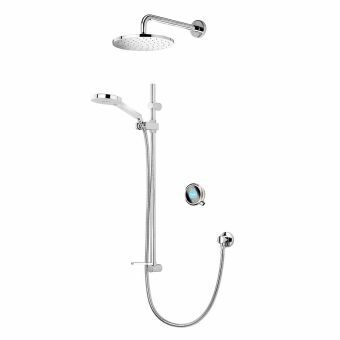 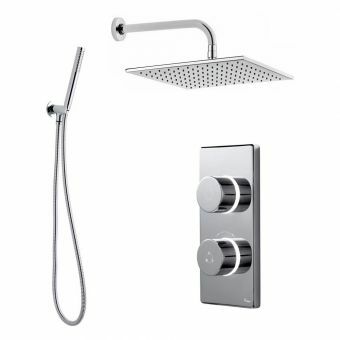 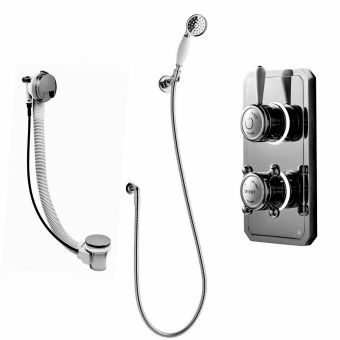 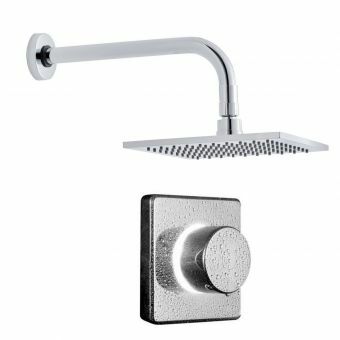 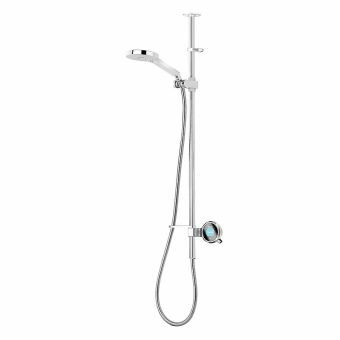 Manufactured using high-quality materials with a sleek, metallic finish, this model allows you to modernise your bathroom, enjoy relaxing showers, and instantly become more economical with your household’s water usage. 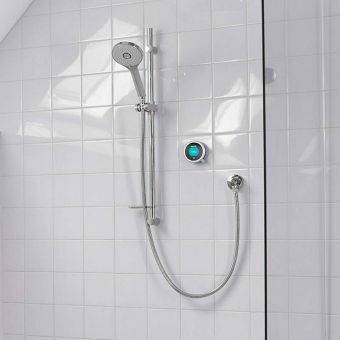 The Aqualisa Q smart concealed shower allows full customisation of your experience when showering. 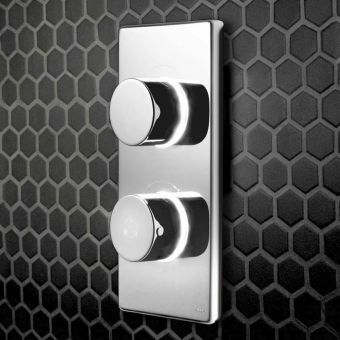 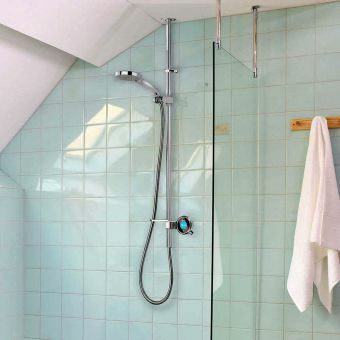 You’ll be able to adjust a range of values, such as duration, flow, temperature, and outlet, ensuring your shower is just right for you every time you step in. 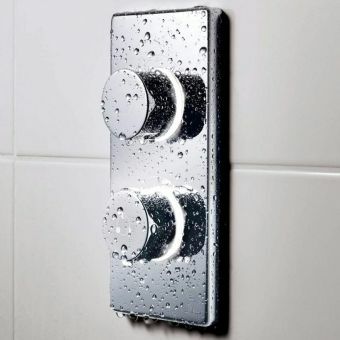 Users can choose from a number of pre-installed pre-sets, such as 'eco', 'family' and 'sport', and even fine-tune different factors to make their own. 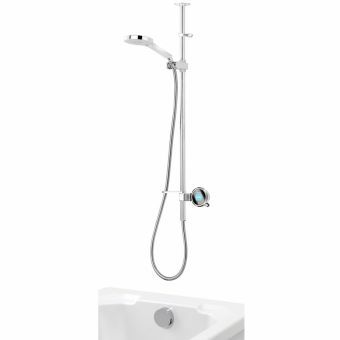 This model is available in five colours. 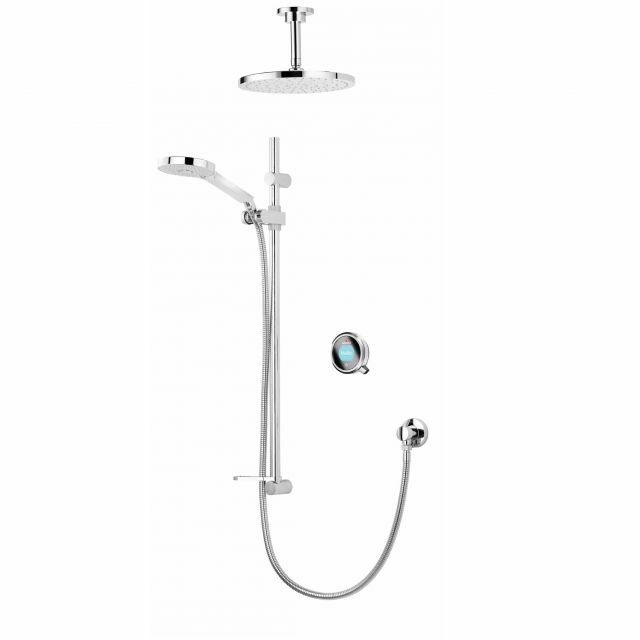 Buyers can choose between standard and gravity pump types, and add an optional wireless remote.